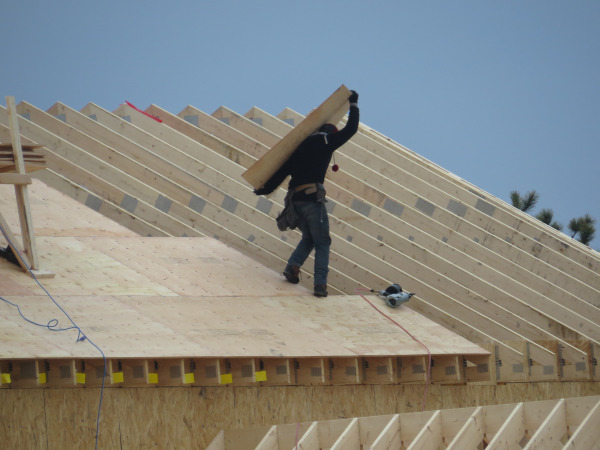 A large New England roofing company with locations in Connecticut and New Hampshire was the latest OSHA fine casualty for fall protection violations. The good news was the fine was only 34,750.00. The bad news is they must completely revamp their entire safety program for all their related companies nation wide.